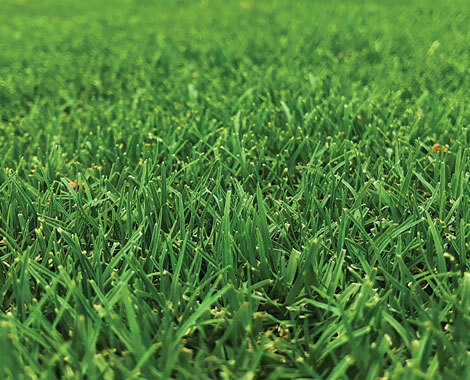 Selective herbicide for the control of Winter Grass in lawn turf. Mixes readily with water for easy application. Breaks down quickly so there's no residue left in the soil. 2-3 applications required. Will treat 200sq metres in total. Selective Winter Grass control in Blue Couch, Common Couch, Brent, Buffalo (including Sir Walter DNA Certified Buffalo) and Brown top Lawns.